The T S U N A M I o c e a n t r a i l s are back with another tidal wave of Trail Running. 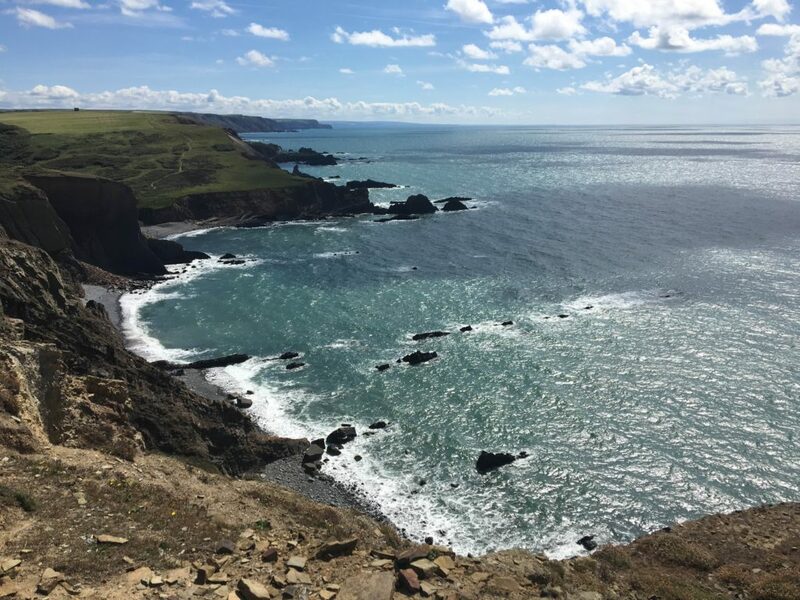 They are due to hit the North Devon and Cornish coastline again this summer: Friday 21st June and Saturday 22nd June 2019. New distances for the T S U N A M I o c e a n t r a i l s for 2019. 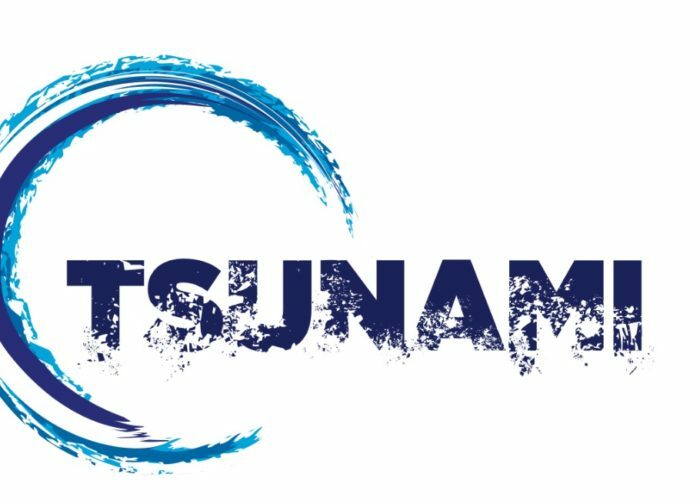 The longest day (21st June) will be the start of our longest and toughest pureTrail race to date.. the TSUNAMI 24, a 75 mile ultra starting and finishing at the Castle Bude. 75 miles, 24 hours max, 5000m of ascent. 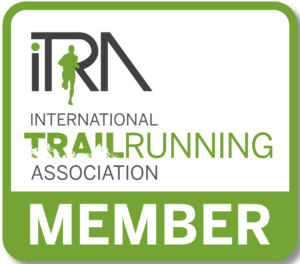 Finishers receive 5 ITRA points. 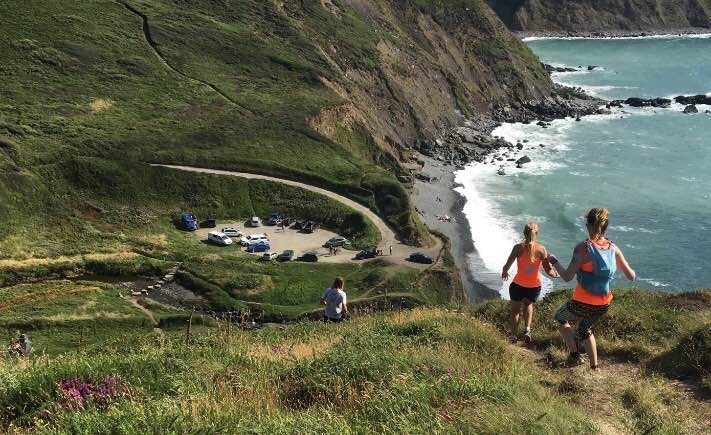 The existing distances of 16 miles from Hartland Quay, the Clovelly Marathon and TSUNAMI ULTRA (37.5 miles) continue and are complimented by a shorter TSUNAMI 7, a 7 mile ‘sprint’ to the finish! 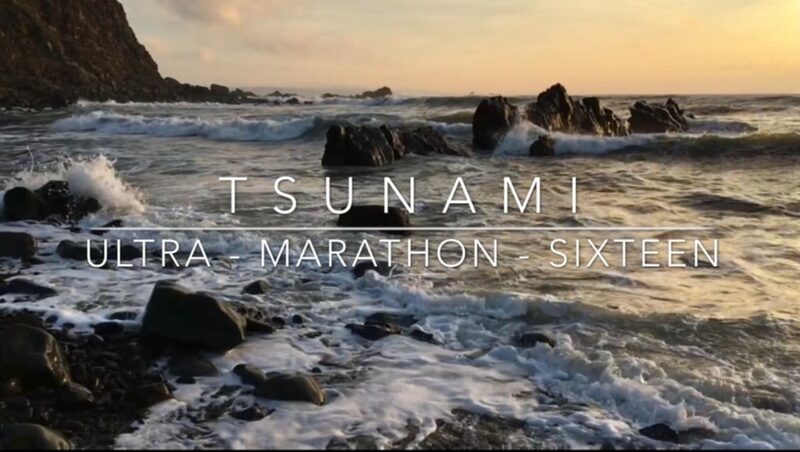 Finishers of the Tsunami Ultra of 37.5 miles receive 3 ITRA points. 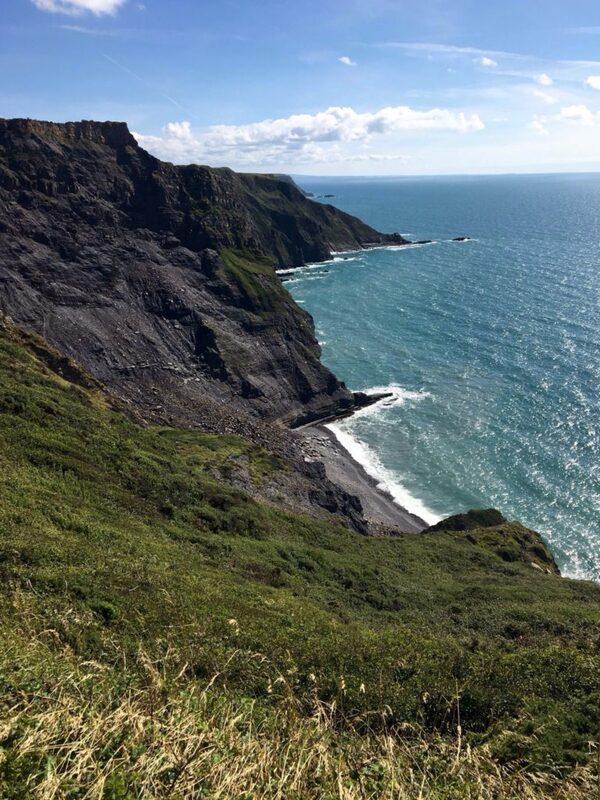 We’ve chosen the most rugged, wild and remote section of the North Devon and Cornish coastline for some extreme fun along the clifftops and cliff trails between Westward Ho! 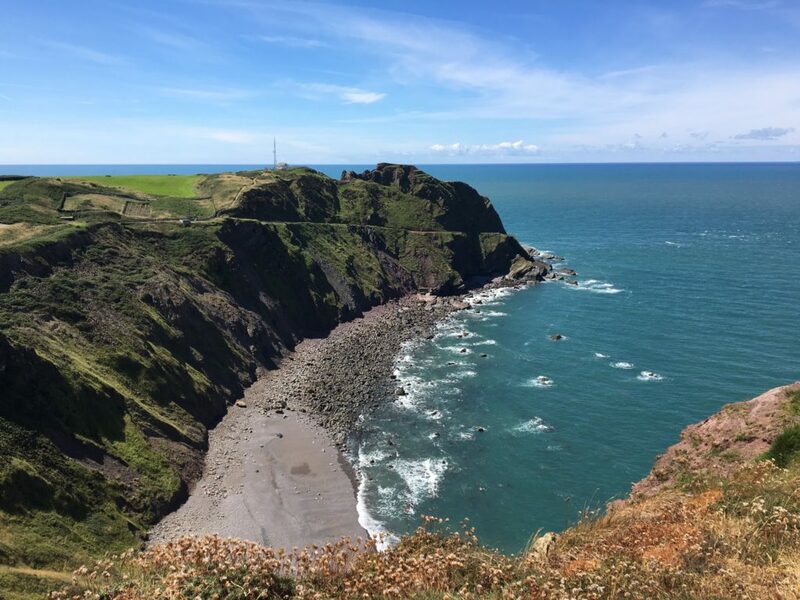 and Bude (Ultra-Marathon, 37 miles), Clovelly and Bude (Marathon), Hartland Quay and Bude (16 miles). 37.5, 26.2, 16 miles or 7 miles. We’ve procured the iconic Clovelly harbour for the start of the Marathon…uphill on the cobblestones through the village to reach the Coast Path and finish on the lawns of Castle Bude – taking in almost 2,000m of ascent along the route. It’s a tidal wave of endurance trail running. 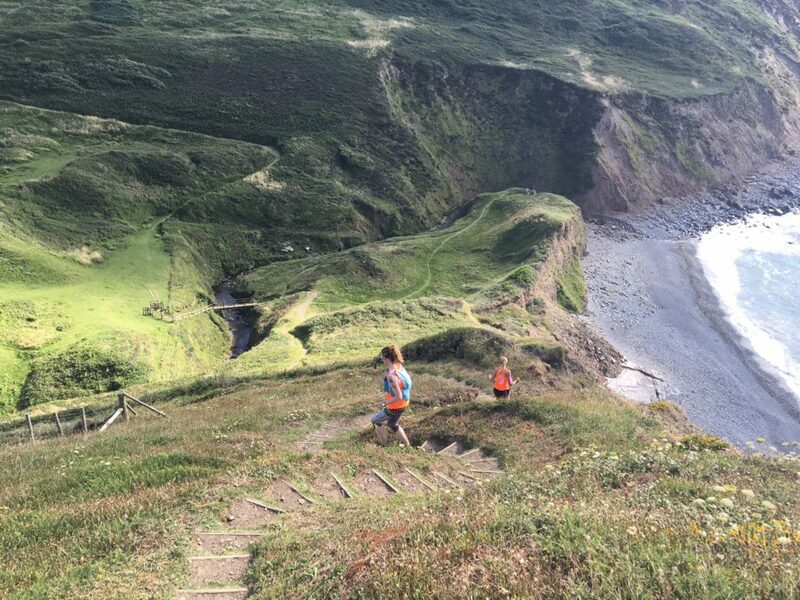 The Ultra adds another 11 miles of serious fun, while the sixteen includes the toughest, most vertiginous section from Hartland Quay onwards. pureTrail designed Tsunami medal to all finishers. 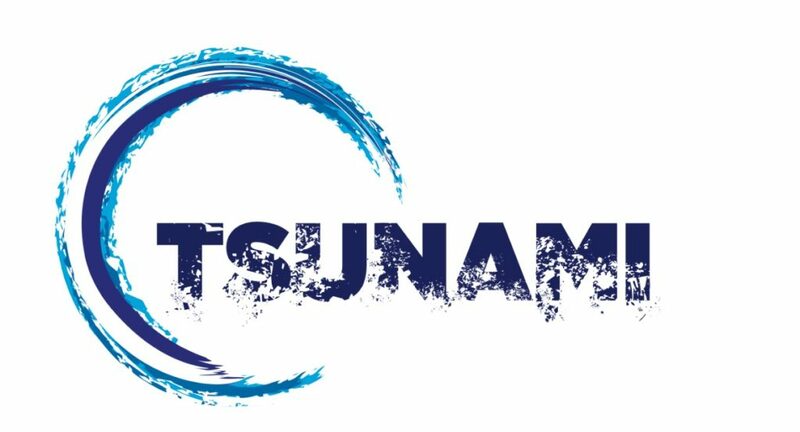 Bespoke Tsunami t-shirt and/or Bus transport to the start of each race from Castle Bude will be available to purchase via SiEntries entry system. Will you be a finisher or will you be wiped out trying? This is not for the faint hearted. With massive ascents and descents, it will be one of the toughest marathons in the South West. PureTrail checkpoints will be superbly stocked and managed by runners for runners to get you through to the end, where a well earned bespoke medal sits awaiting your return! 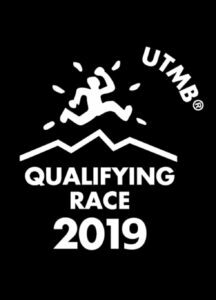 Race Permits provided by the Trail Running Association.